Headway North West London relies on voluntary donations to continue to provide vital services to brain injury survivors and their families. 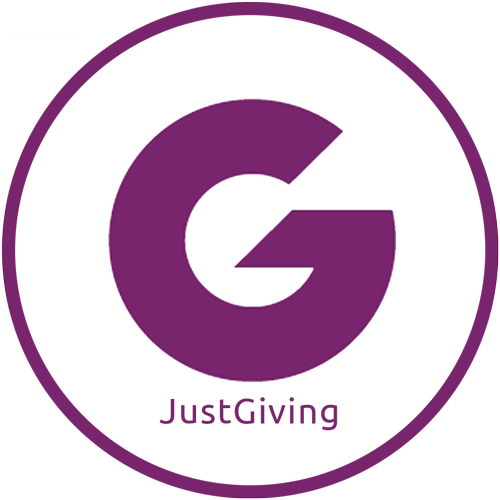 As more people now survive accidents and live with brain injury, the need for our work is growing so please donate to support our work in any way you can. Its really easy to donate. 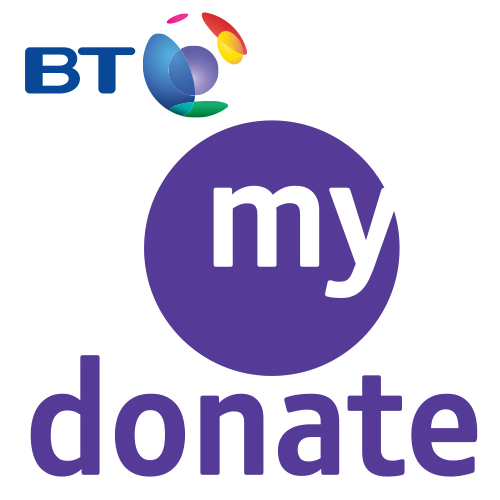 You can visit our Bt MyDonate page or our Just Giving page.